Former Man United forward Carlos Tevez has stated what sets Lionel Messi and Cristiano Ronaldo apart from each other. This is a story that’s being reported by the Mirror, who state that the former Man United and Man City forward has played with both the players during his career, and that the Portuguese international is “totally different” to his international teammate. In the last 10 years, world football has been dominated by both Messi and Ronaldo, with both of the two superstars collecting five Ballon D’Or awards each. 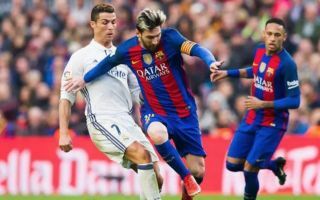 The duo have been touted as two of the greatest players to have ever stepped foot on a football pitch, with a fair amount of fans ranking the Argentine above the Real Madrid superstar. 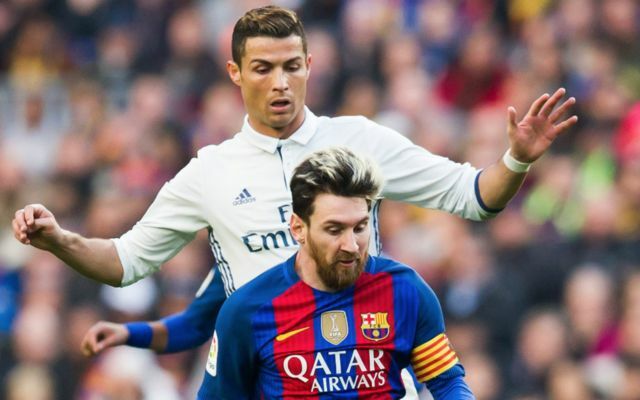 The two are both brilliant in their own ways, with Messi’s technical ability and Ronaldo’s physical presence helping them achieve the accolades that they have achieved throughout their illustrious careers. No matter how many goals the pair of them score throughout the rest of their careers or what trophies they end up with come retirement, it’s apparent to almost every fan that both Ronaldo and Messi are true greats of the game, and us fans have been lucky to see them both live out their footballing careers these past years. Following Tevez’s input, it seems the Ronaldo vs Messi debate may not be over just yet.